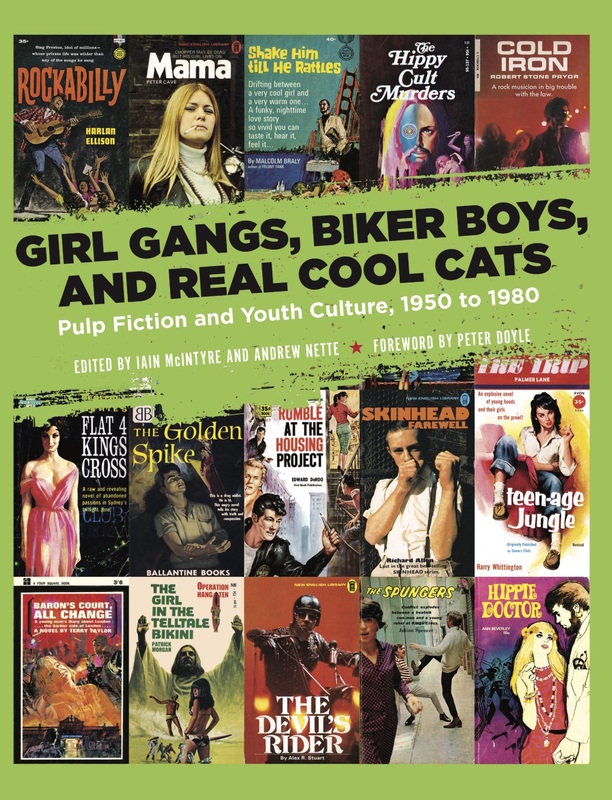 Here is the updated cover for the book I have edited with my friend, Iain McIntyre, Girl Gangs, Biker Boys & Real Cool Cats: Pulp Fiction & Youth Culture, 1950-1980. 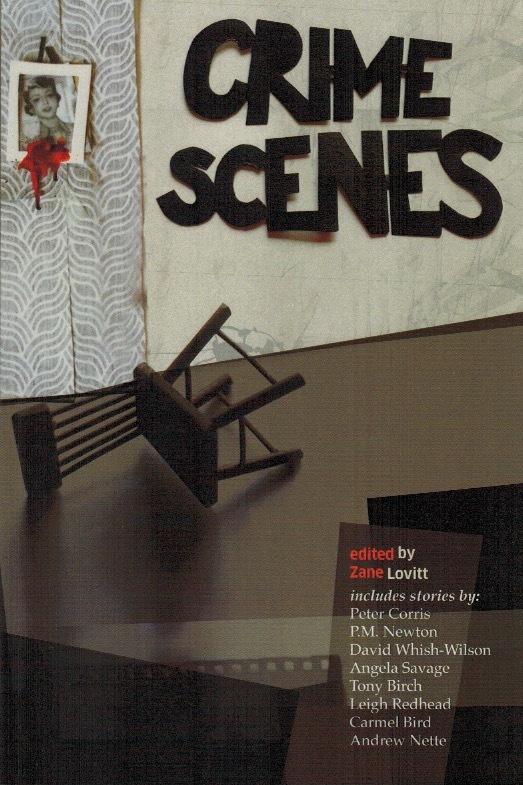 This beauty will be out through PM Press in October. 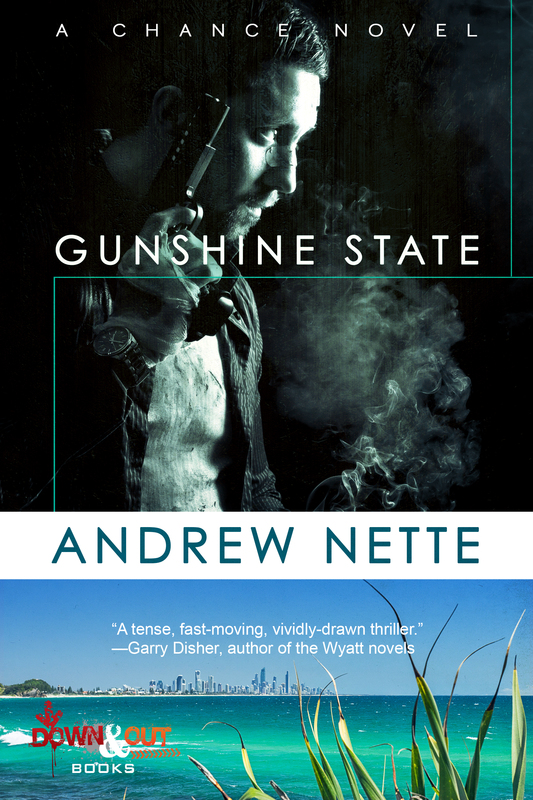 Long terms readers of Pulp Curry may remember this book was originally scheduled to appear, with a different publisher and under a slightly different name, in late 2016. But the publisher concerned experienced finance problems which resulted in the book being pulled from their schedule. Thanks to PM Press that project is a going concern again. 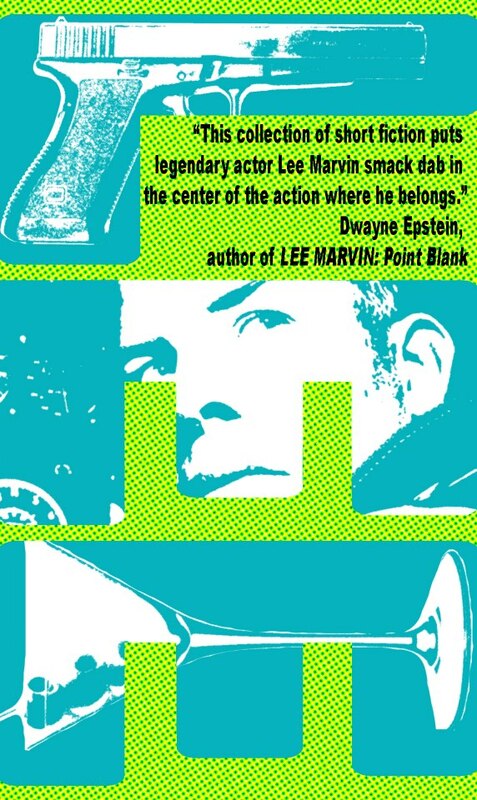 The book is the first comprehensive account of how the rise of postwar youth culture was depicted in mass-market pulp fiction. As the young created new styles in music, fashion, and culture, pulp fiction shadowed their every move, hyping and exploiting their behaviour, dress, and language for mass consumption and cheap thrills. From the juvenile delinquent gangs of the early 1950s through the beats and hippies, on to bikers, skinheads, and punks, pulp fiction left no trend untouched. 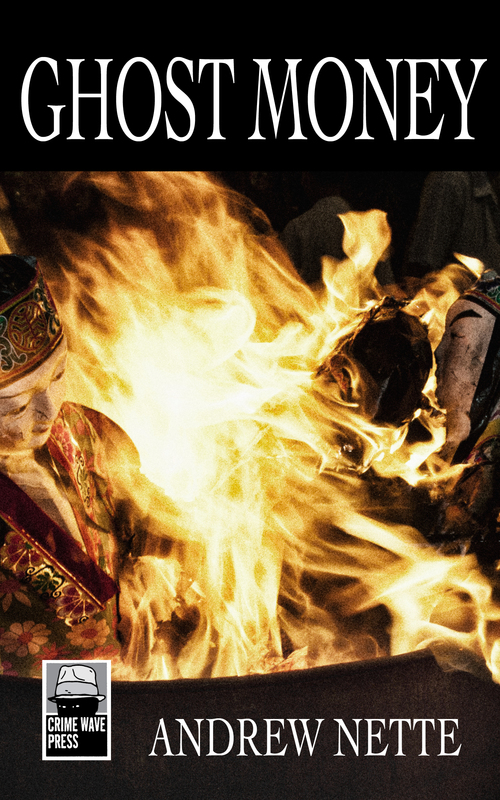 With their lurid covers and wild, action-packed plots, these books reveal as much about society’s deepest desires and fears as they do about the subcultures themselves.